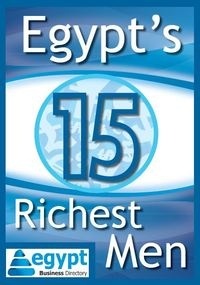 The international community needs to take a patient and long-term view of developments in Egypt. Western interests and values would probably be best served by maintaining its engagement with Egypt and its economic assistance. Western aid is small relative to the size of the Egyptian economy and relative to the massive financial flows from the Persian Gulf oil producers. 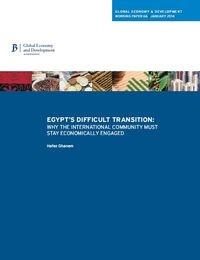 Brookings’ paper looks at Egypt’s difficult transition and why the international community should stay economically engaged. All whitepapers are available to you and free of charge. This whitepapers is provided by The Brookings Institution.